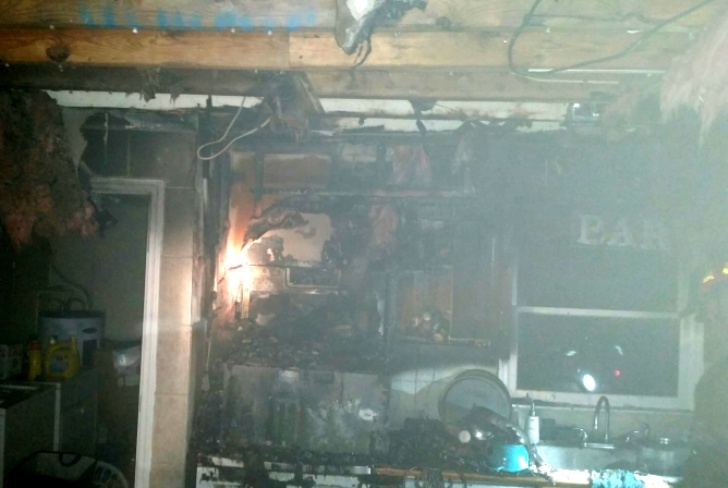 CLEVELAND, Ga. – Cleveland Fire Chief Ricky Pruitt reports that a fire destroyed the kitchen and did extensive smoke damage throughout a home at 294 Jess Hunt Road Friday. 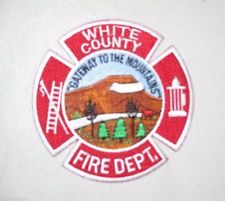 Pruitt said the first fire units on scene discovered the fire in the kitchen area and it was quickly extinguished with automatic aid from the White County Fire Department. No injuries were reported. The occupants were away from home when the fire started and the power had been out for several days prior to the fire. Pruitt said the fire was investigated by Assistant Cleveland Fire Investigator Jason Davis, appears to have been caused by an electrical malfunction and does not appear to be suspicious.